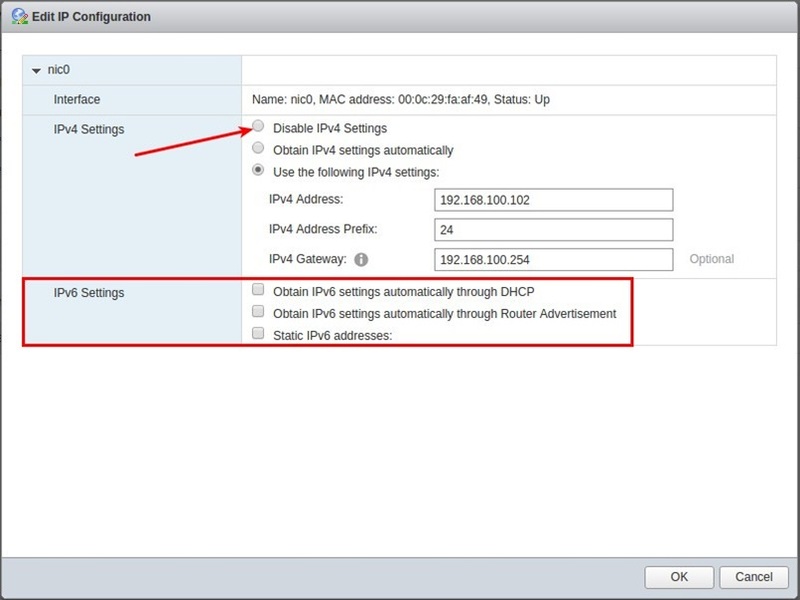 vCSA how to disable IPv6? 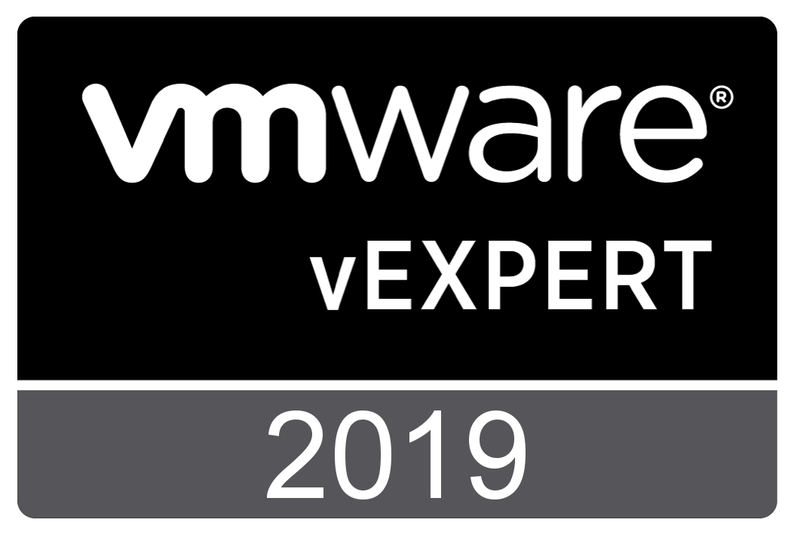 For me it was already a common practice to disable IPv6 on ESXi hosts, but until recently I did not realize that vCenter Server can also benefit from it. For vCenter Server on Windows, you reconfigure the Windows network configuration. 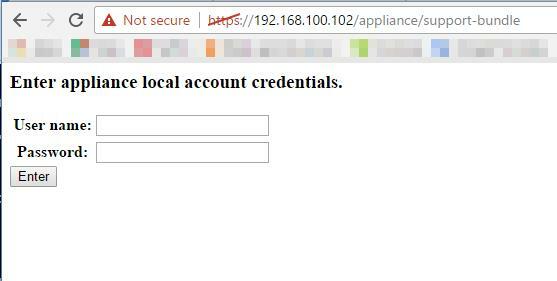 But how do you disable IPv6 on the vCSA? 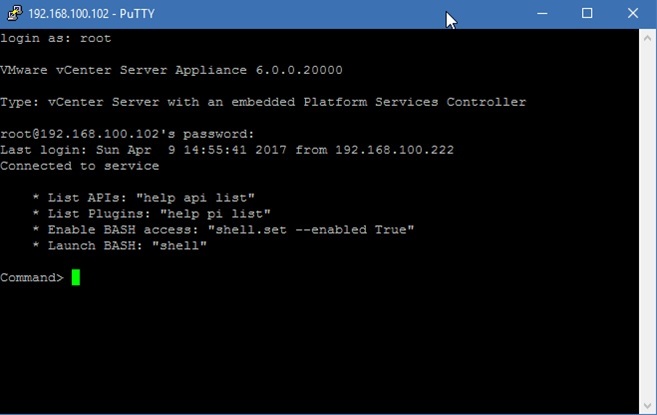 I recently found that a vCSA 6.0 has at least three options to reconfigure the network settings. But only one option enables you to disable IPv6. From there go to Networking, under Networking Interfaces, choose Edit to open the “Edit IP Configuration” window. Here you can configure IPv4 and IPv6 and disable IPv4, but no option to disable IPv6. 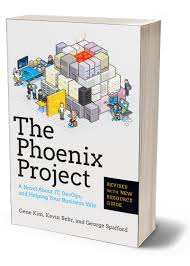 You have probably heard or maybe have read the book “The Phoenix Project”, subtitle “A novel about IT, DevOps, and helping your business win”, written by Gene Kim, Kevin Behr and George Spafford. Written in a smooth style, in this novel, key figure Bill Palmer, Director of Midrange Technology Operations gets an unexpected promotion to Vice President of IT Operations. Minutes after his promotion he enters into a world of Chaos, mainly caused by the deployment of new software. This Phoenix project has been initiated to help Bill’s company “Parts Unlimited” to regain its market position. During this heroic journey, Bill is unexpectedly guided by a mysterious guy (Erik) who introduces him into the principles of the Three Ways, Continuous Delivery and much more. Eventually, the Development and IT Operations departments undergo a big transformation and the story ends well. You are currently browsing the Adventures in a Virtual World blog archives for April, 2017.